Louis Tomlinson Performs On X Factor Just Two Days After Mothers Death! Tonight Louis Tomlinson took to the X Factor stage just a couple of days after his mother Johanna Passed away due to liquemia. The news about the death broke yesterday and Louis said straight away that he was still going to perform tonight because that’s what his mother wanted. Louis debut his single Just Hold On because it was his mother’s dying wish. After the former One Direction singer took to the stage Simon Cowell apploaded the singer and said a few words about his mum. 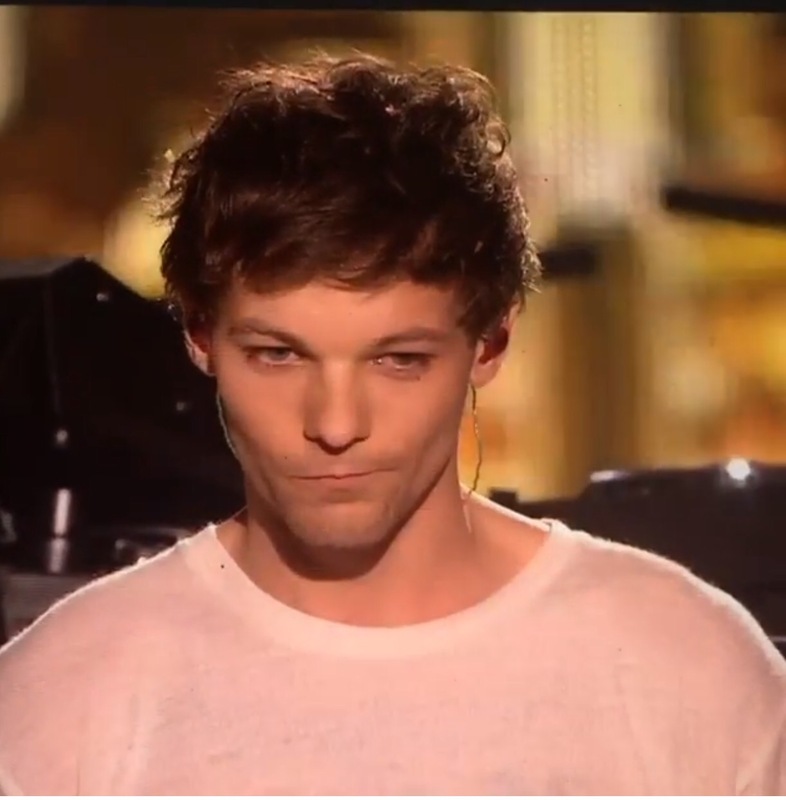 Louis had to fight back The tears as you could see in his face that he was struggleing. “Louis, what you’ve just done and the bravery that took – I just respect you so much as an artist and as a person. Sam Faiers has shared a new selfie on Instagram and fans have said that she might have a bun in the oven. The former reality star posed for a photo with her little baby Paul as she posed into the mirror with her camera and it wasn’t long before fans started to comment on the snap asking if she is pregnant or not. Michael Buble And Luisana Lopilato’s Son Noah Has Had His Cancer Treatment! Michael Buble and his wife Luisana Lopilat’s son Noah is out of hospital after he has had his cancer treatment. Little Noah was going to have treatment to make the cancer smaller for the surgeons to be able to cut out the cancer at the end of the month. Now that the cancer treatment is over for now the family are looking forward to christmas as they will spend time with family in Los Angeles instead of the Canadian’s mansion in Vancouver. Sources have said that Noah is doing so well that he has been released from hospital and told that he is fit enough to spend Christmas at home. Lets hope that they have a wonderful christmas. Yesterday the awful news was broken that Louis Tomlinson’s mum Johannah Deakin has passed away due to leukemia on Wednesday. Since the news broke his fellow One Direction band members have been sending him their condolences but now Niall Horan has send a message over. ‘Very sad news. Louis I love you mate and I’m / all of us are here for you all the way. You’re mum was an incredible person. ‘Thinking of you and your family. Love from my family to yours..’. Cheryl and Liam Payne have both not talked about their pregnancy but now it seems Sharon Osbourne has been doing the talking for them a she has said that it is “fantastic” that she is expecting.